It looks like yet another Japanese anime will be adapted into a live film by an American studio. 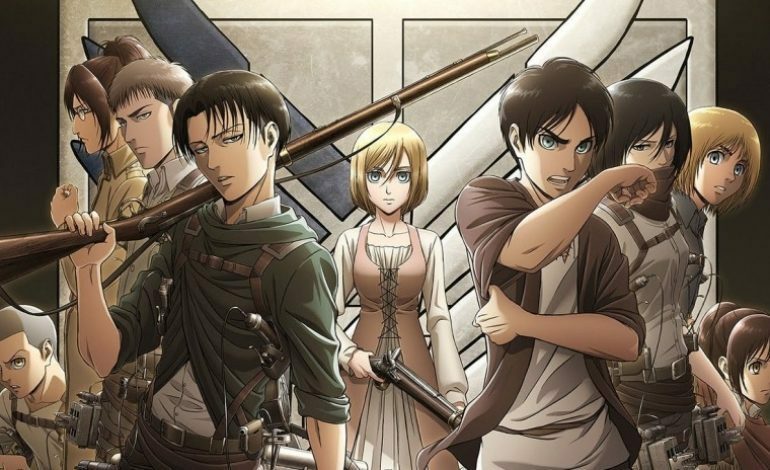 It has just be announced by Variety that Warner Bros. will be adapting the popular manga and anime series, Attack on Titan. Andy Muschietti, the director of 2017 film IT, is set to direct this upcoming film. This will not be the first live action movie based on Attack on Titan. A live action Japanese Attack on Titan came out back in 2015. The movie was directed by Shinji Higuchia, and was released in two parts. The series of Attack on Titan is set in a world were giant human shaped monsters called Titans roam around destroying cities and eating humans. To defend themselves humans have built giant walls around their cities, and have created special weapons to combat the Titans. The story follows the protagonist Eren, a boy whose mother was killed by Titans, and Eren’s two friends Armin an Mikasa. Together the three heroes must find away to stop the Titans once and for all. News of the Attack on Titan adaptation came out shortly after the news about the live action My Hero Academia movie. While there currently is not a lot of information about either project right now, it might be safe to assume that there might be more live action anime movies coming out in the near future.